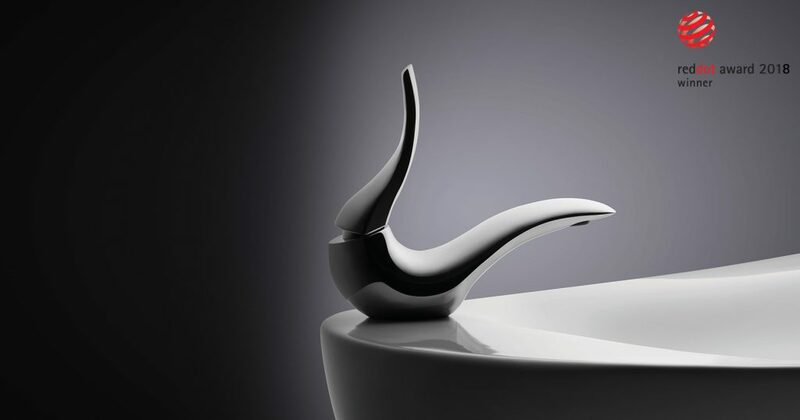 Beautiful, stylish and cutting edge taps that complete our bathrooms are available at Jacques Designer Bathrooms. As a key aesthetic statement taps need to look good, but their function is vital to any bathroom and should be so effortless it ceases to be noticed at all. Experience our range of taps at our interactive showroom, where you can see the quality in every fitting, and use and feel it too. By only stocking bathroom ware from the best manufacturers, we ensure that every feature in a Jacques bathroom is the perfect meeting of form and function. Taps shouldn’t just complement the style of your bathroom, they are an accent feature and that’s why our design team are on hand to help you select the taps that will provide the perfect key note to your dream bathroom. As with every aspect of the bathroom created for you by Jacques, the installation process leaves nothing to chance. Your taps will be fitted by one of our experienced employees. It’s easy to find out why so many customers are happy to highly recommend Jacques Designer Bathrooms – just visit our showroom and experience the luxury and bespoke quality of our products.